Xiaomi launched the new Redmi Note 7 Pro & Note 7 in India. Many Mi fans already bought this device and most of them want to Unlock Bootloader of Redmi Note 7 Pro & Note 7. 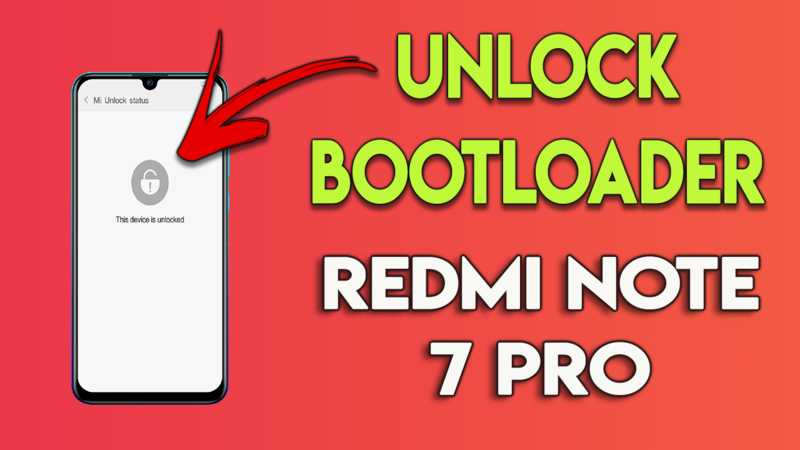 So today here in this guide we will show you how you can successfully unlock the bootloader on Redmi Note 7 Pro & Note 7. To unlock the bootloader all you need Windows PC, Internet connection, Mi Unlock Tool, and Mi Account. One the bootloader of your Redmi Note 7 Pro & Note 7 is unlocked, you install TWRP custom Recovery on Redmi Note 7 Pro & root Redmi Note 7 Pro & Note 7 too. Redmi Note 7 Pro & Note 7 are the latest mid-budget phone form the Xioami and both the phones all selling like a hot cake. We also bought this device on the first sale and no doubt the phone is pretty good and the performance of the phone is good too. But The best part of the Xiaomi phone is that the unlock bootloader will not void the warranty of your phone. So if you are the Redmi Note 7 Pro & Note 7 user and want to root the phone or install the TWRP then you have to unlock the bootloader first. Below you can find the guide which will allow you to do the same on your Redmi Note 7 Pro & Note 7. This guide is only for the Xiaomi mobile users and don’t follow this method on any other android phone. Unlock bootloader process will wipe all the data from your phone so do take the backup of your phone and save it in your SD card or on your PC. SO let’s get started and Unlock Bootloader on Redmi Note 6 Pro. 1.1 Why did Xiaomi lock the bootloader for Mi devices? Read all the steps very carefully and follow all of them one by one on your device. This guide will work on any Xiaomi phone which is running on MIUI version. Many users want to know why recently Xiaomi locked the bootloader of the Mi phones. Here we are giving you some details on why they did this. Most of the users bought the MI phone from Unofficial source and complaining that they sometimes get fake Mi phones or Mi phones with unofficial ROM loaded with bloatware. So this was the reason they locked the bootloader so that no one can flash the unofficial ROM or some bloatware on the phones. In Developer options, you will see an option of Allow OEM Unlocking, Login MI Unlock option. b) After that Enable the Find Device option on your phone. 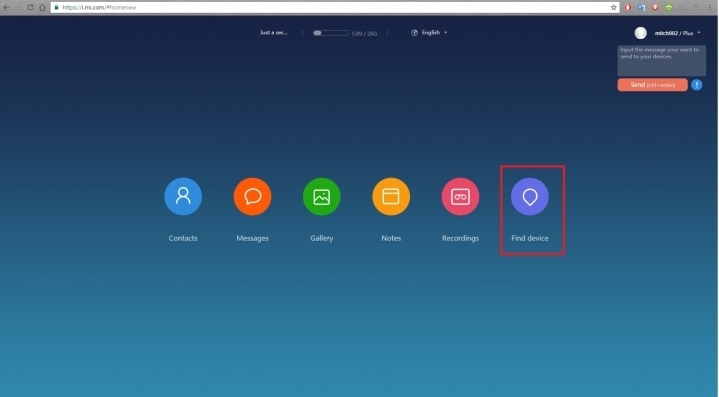 To do this go inside your Mi Account > Mi cloud on your phone and check the Find Device if it’s ON. Let it detect your phone, and it should look like this, and please check the details of your phone and location are correct. d) All the steps are completed now and try to unlock your phone. 1. 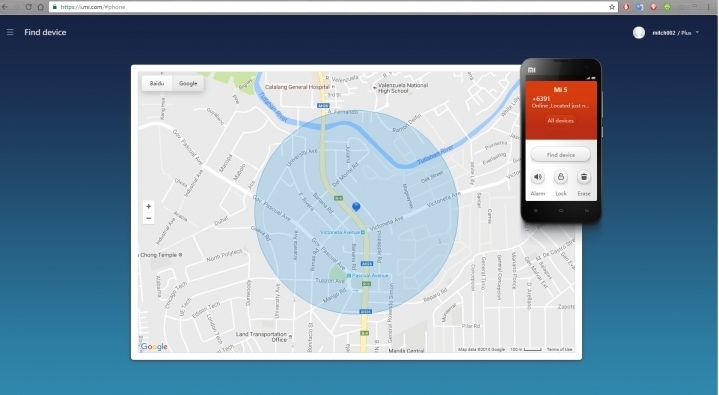 Visit this page http://en.miui.com/unlock and download the MI Unlock Tool and save it to your desktop. 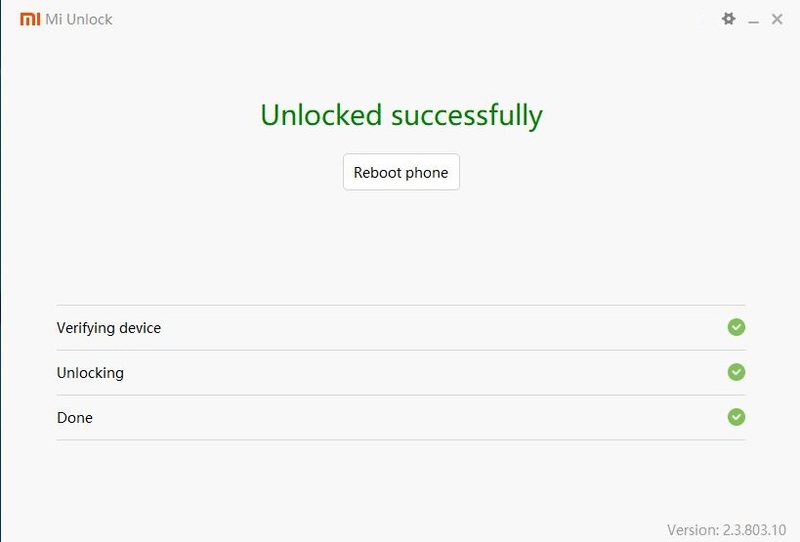 So this way you can easily unlock the bootloader of Your Redmi Note 7 pro.